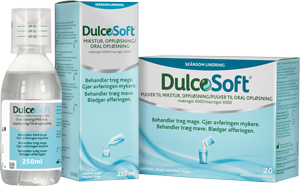 The Site belongs to and is operated by Sanofi-Aventis Denmark A/S (hereinafter the “Company”) belonging to the Sanofi group. 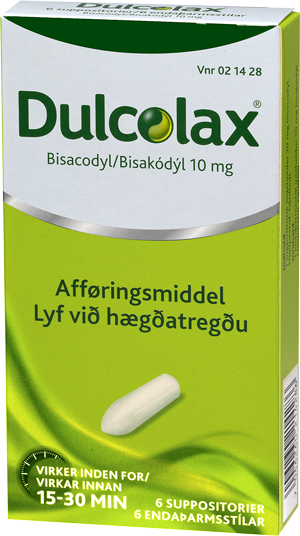 The layout and each of the components, including – but not limited to – trademarks, logos and domain names, appearing on the Site http://www.dulcolax.dk, are protected by current laws on intellectual property, and belong to the Company or the French parent company Sanofi, RCS Paris B 395 030 84454, rue La Boétie, TSA 90050, 75802 Paris Cedex 08, France or its subsidiaries, or their use is the subject of authorisation from third party. No component of the Site may be copied, reproduced, altered, edited, downloaded, denatured, transmitted or distributed in any way whatsoever, on any medium whatsoever, in whole or in part, without the prior written consent of the Company, except solely for use for press requirements conditional on compliance with intellectual property rights and any other property rights that are mentioned. Copying for private use is only authorised for your own personal, private, non-commercial use, on your personal computer. 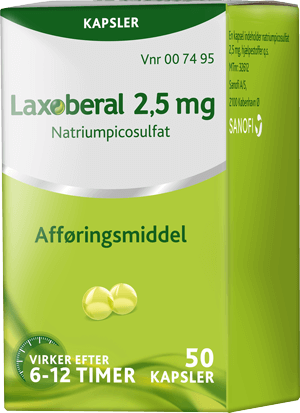 The following statement should appear on any authorised copy of all or part of the content of the Site: "COPYRIGHT – 2016 – Sanofi-Aventis Denmark A/S - ALL RIGHTS RESERVED". The Company or its affiliated companies reserve the right to take legal action against any breach of its intellectual property rights. 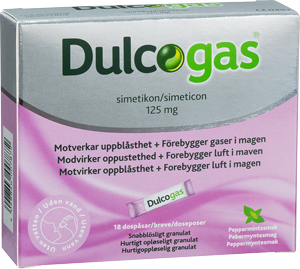 This Site provides product information on the medicinal products Dulcolax® tablets and suppositories, Laxoberal® drops and capsules, Dulcosoft® and Dulcogas®. Information, especially financial, published on the Site shall not be considered as an encouragement to invest. It should not under any circumstances be interpreted as prospecting or as a public offering, nor is it an offer to subscribe, buy or swap shares or other securities in the Company and/or its affiliated companies. The Company, draws your attention to the fact that any financial information posted on the Site is regularly updated (if financial information is provided online). The Site may offer opinions by experts consulted in a particular field in relation to the content of the Site or excerpts from press articles. Any such information solely represents the opinion of the expert consulted or the publication, and is not necessarily the opinion of the Company or the Sanofi group. Any such experts are not employees of the Company or the Sanofi group and do not receive any emoluments in exchange for the Company using their opinion. The Company is not responsible for the accuracy or completeness of any such information and opinions. The Site may also include information on health, physical condition, the medical field and medical treatments for human use. Said information is published on the Site for informational purposes only and is no substitute for the advice of your physician or pharmacist. The information should not be used under any circumstances to make a medical diagnosis of an illness or physical problem, or for prescribing or using drugs presented on the Site. The Site is not intended to be used to report health concerns, adverse events or product technical complaints, or to ask technical or medical questions regarding Sanofi products. In all instances, you should refer to your physician or pharmacist. The liability of the Company or of the Sanofi group shall not be incurred by a third party site that can be accessed via the Site. We do not have any way of controlling the content of such third party sites which remain entirely independent of the Company. Moreover, the existence of a link between the Site and a third party site does not under any circumstances mean that the Company approves the content of that site in any way whatsoever and in particular the use that may be made of it. The Company will process your personal data for statistical purposes to be able to analyse the use of the Site. Your personal data will be stored by the Company for as long as it is necessary in order for us to fulfil the purposes for which your personal is collected as stated above, which is no longer than 24 months. We will not transfer or disclose your personal data to any third party, unless we explicitly state so at the time of collection of your personal data, or ask for your permission before doing so. Access right: You may at any time inquire whether your personal data is being processed by the Company, and, if so, you may for example enquire what data is processed about you via the Site, the purpose of such processing and to whom such data may be disclosed. Access to rectification and deletion: If the personal data collected about you is incorrect or inaccurate, you may request the Company to rectify the incorrect or inaccurate personal data of yours. Right to object and file a complaint: You may at any time object against the processing of your personal data with request to stop or limit the Company's processing of your personal data. Further, you are entitled to file a complaint about the processing of your personal data to the data protection authorities, The Danish Data Protection Agency. Apart from the information, including personal data, we request from you, the Site is not intended to receive other information from you, including confidential information. Consequently, and except for personal data mentioned above, any information not requested by us, whatever its form - document, data, graphic, question, suggestion, concept, comment or other - that you send us via the Site, will be sent on your own risk and will not under any circumstances be deemed confidential, unless otherwise provided for in applicable laws. Also, unless otherwise provided for in applicable laws, the act of sending such information to us gives us the right to use it, reproduce it, publish it, alter it or send it with a view to dealing with your request as well as delete it, when your request has been dealt with. A cookie is a text file sent to your browser by the Site and stored on your computer's hard drive, smartphone or other IT device. It makes it possible to recognize your computer/IP address, and collects information about which pages and functions you visit. If you do not wish us to set cookies, you can check and update your cookie settings, and you can also change your browser settings so that you never store cookies. However, you should be aware that in this case there may be services and functions you cannot use, as they require cookies to remember the choices you make. The Site and its content are governed by the laws of Denmark, and any disputes relating thereto are subject to the jurisdiction of the courts of Denmark. The layout and each of the components, including trademarks, logos and domain names, appearing on the Site are protected by current laws on intellectual property, and belong to Sanofi or its subsidiaries, or their use is the subject of an authorisation. 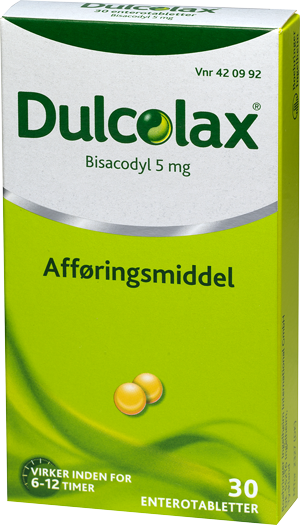 COPYRIGHT – 2016 – Sanofi-Aventis Denmark A/S - ALL RIGHTS RESERVED.